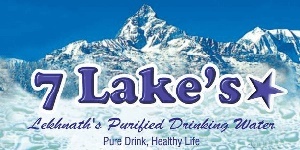 Cityof7lakes.com is the complete online portal representing Lekhnath and pride of Lekhnath. Cityof7lakes.com is active in web media since 2010 A.D. Different events, activities and news covered by us has been viewed by thousands of viewers around the world. We mainly aim to promote tourism and explore the beauty of Lekhnath Municipality to the world and introduce “the garden city of 7 lakes” worldwide via online. 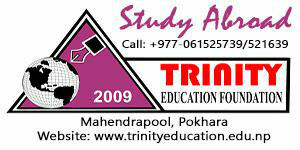 If you want to join this campaign please feel free to Contact us. Cityof7lakes.com wants to thank Lekhnath Municipality Office, all the contributors, supporters, viewers.